It’s hard to trust that anything will actually relieve back pain. Most people who walk through my door have tried at least three methods of relieving back pain. “All the ways I tried weren’t working, but I knew it was possible.” This is probably the line I hear most often. My clients are tired of diligently following tons of advice and still experiencing the limiting physical and emotional impacts of back pain. And I know this well because I lived it. I tried everything to relieve back pain and avoid surgery. I spent years planning, compensating, and narrowing the focus of my life around back pain. You can read more about my story here. I also know how inspiring, hopeful, and life-affirming it is to actually experience something that makes a difference. Whether you experience chronic pain, reduced range of motion, inability to do activities you once enjoyed, injuries or effects of aging, you can feel significantly better! Schedule a free NeuroBody Pain Relief Assessment and let’s find out how NeuroBodyWorks can help you say goodbye to back pain. 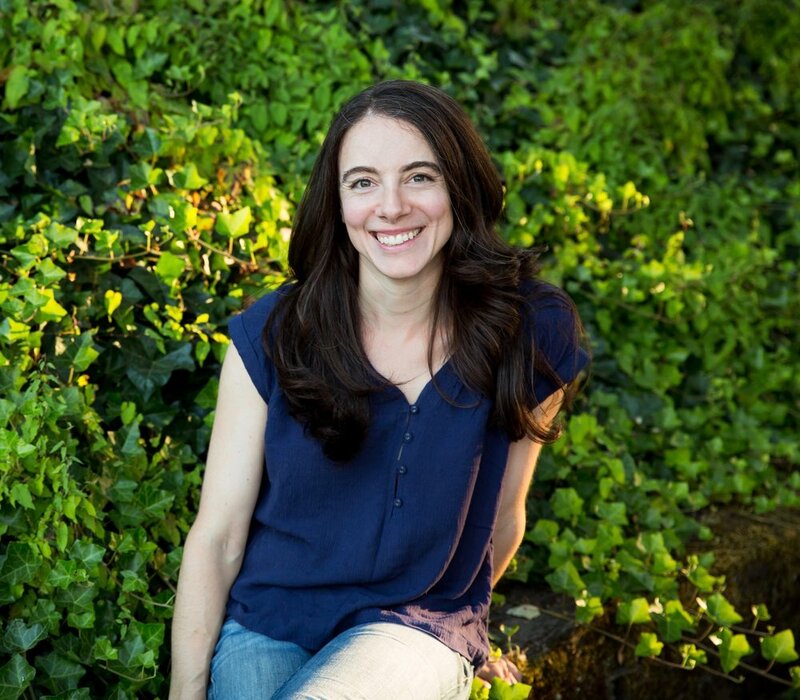 Joanna Cutler has been practicing, Anat Baniel Method NeuroMovement® and Feldenkrais® in Portland, Oregon, since 2009. Join us for a one day workshop with Anat Baniel! Request a free 30 minute phone assessment with Joanna and find out how NeuroBodyWorks can help you. Initial sessions are 60 minutes. All others are 45 minutes and are held in Joanna's office at 2301 NW Thurman in Portland. Parking available onsite. Are you looking for relief from chronic pain or injury? Have you reached a plateau and feel you could improve more? Are you the parent of a child with special needs? Have you been given a limiting prognosis? Do you feel your child could do better? Are you interested in group sessions or presentations Would you like to share the power of brain plasticity with your work or friends? Contact us to find out how we can tailor a group presentation to your specific interest. Request a free 30 minute phone consultation with Joanna and find out how NeuroBodyWorks can benefit your health and well-being. Sign up for news from NeuroBodyWorks via email.